However, in some situations, we don't have a password hash to attack, or maybe we don't know what algorithm is used. Either way, we may not be able to extract a hash for whatever reason. In this case, we can still brute-force the password using the standard authentication mechanism. 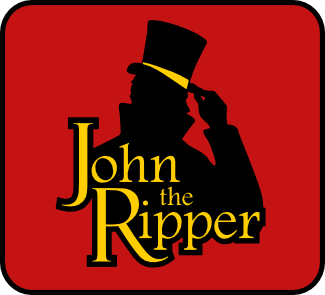 In this tutorial, I will be brute-force attacking a LUKS encrypted file using John the Ripper. A LUKS encrypted file is similar to a truecrypt container. It could be used to encrypt a disk, partition, or file. This bash script first uses file to check whether the input is recognized as a LUKS encrypted file. If so, it will run JtM in incremental mode, and output to stdout. A while loop is used to capture the generated password as a variable "i". We then echo the password, and pipe it to the luksOpen command. That way, when cryptsetup asks for a password it will use the password we have piped to it. The status will be either 0 if it worked or 2 if the password failed. If the status is 0, then we print the password, and how long it took. If the status is not 0, we get a new password and try again. Now, if you start to run this script you may notice that it is very, very, very slow. Generating passwords with JtM is relatively quick, but trying the passwords on a LUKS device is designed to be slow. This process will likely take a very long time, but 1) it will eventually crack any type of device and 2) it can be used when you have no other option. Try to use the script to play around with other password-protected files/devices.